Since 1972, members of the President’s Associates have invested generously to ensure that UT’s presidents have had access to the flexible resources needed to address top university priorities. 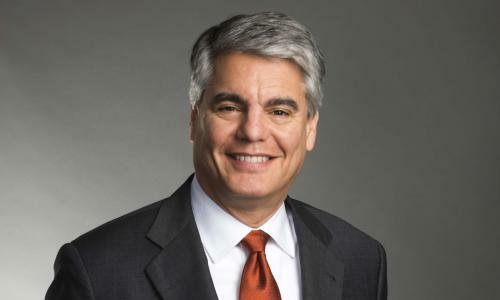 Join President Gregory L. Fenves and take part in shaping a strong, innovative UT for generations to come. Membership is based on annual cumulative giving to the Office of the President. Both one-time and monthly gifts are accepted. Lifetime membership is granted to all endowment donors. The most convenient way to give. View the complete list of members for 2017-18. 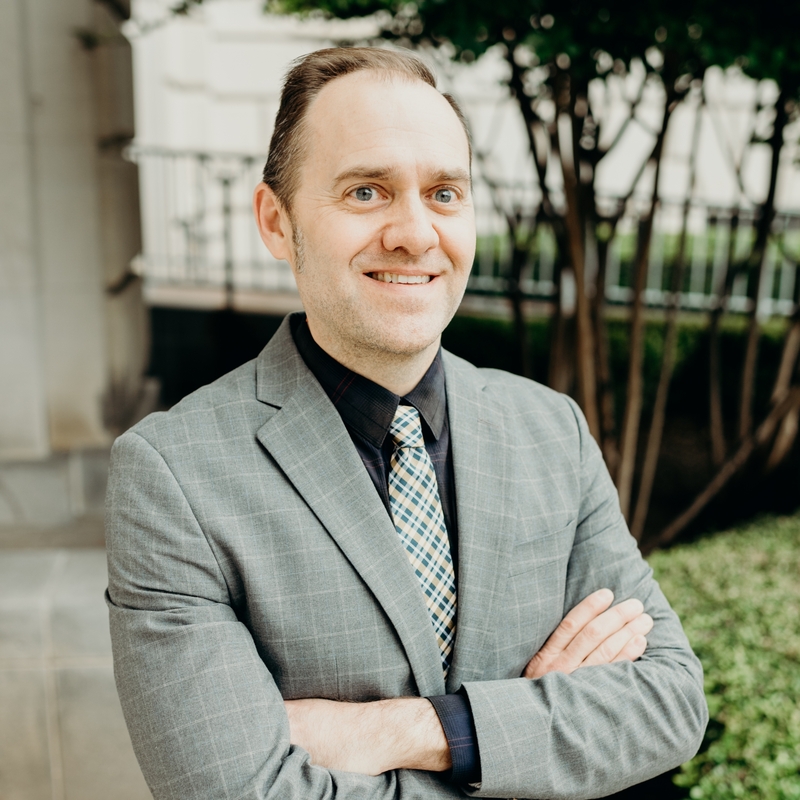 By joining President’s Associates, we have had the opportunity to meet extraordinary faculty members, have a broad impact on student lives and help make a difference on our world-class UT Austin campus. The President’s Associates gives us the opportunity to contribute toward academic excellence at UT in real time. When we see how the president is able to use funds from President’s Associates to back research, deans and professors, and support important campus initiatives, we are honored to be part of it.